Top Ecommerce Technology Companies Join Together to Best Serve Clients. 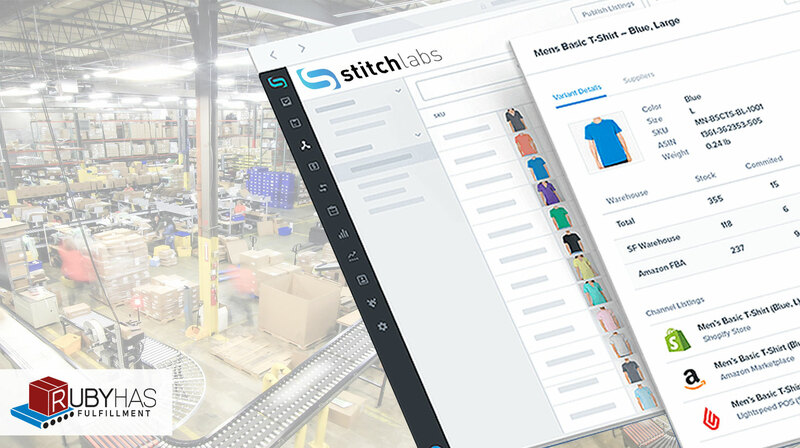 Ruby Has Fulfillment is announcing the launch of a new partnership and elite customer program with Stitch Labs, the leading operations management platform for high-growth brands. This strategic partnership program is designed to provide a fully integrated, end-to-end inventory, order, and fulfillment.